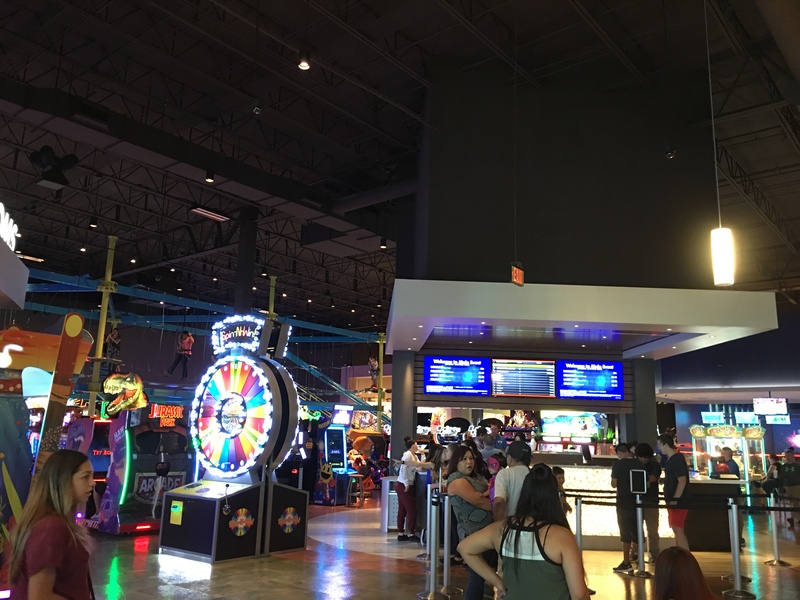 Fun for All Ages at Main Event!! Do you have a Main Event Entertainment near you?! You need to go!! They currently have 27 centers in Texas, Arizona, Georgia, Illinois, Kentucky, Missouri, Ohio, Oklahoma, New Mexico, and Tennessee and are rapidly growing!! The thing I love about it is that it is perfect for everyone, ALL ages!! 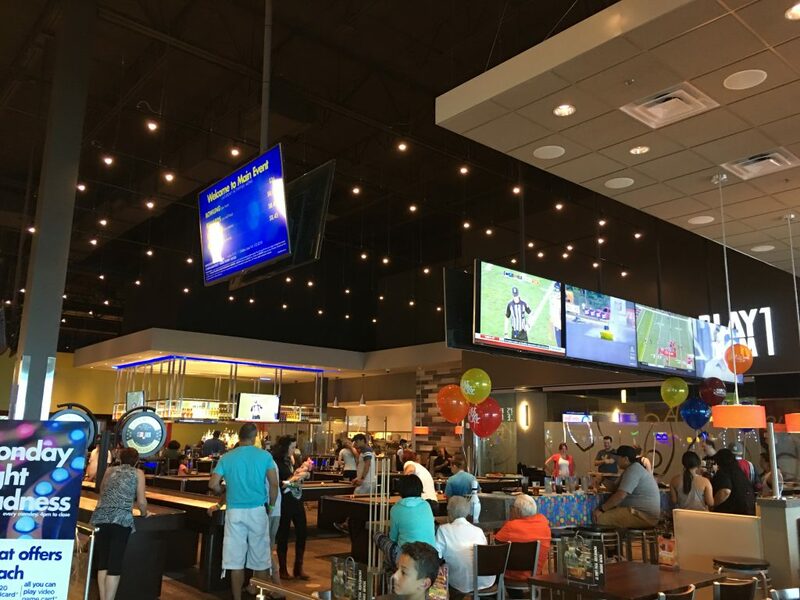 Whether you are taking the kids out for a day of fun, bowling, games, you name it, or want a fun night out with friends, Main Event is perfect. 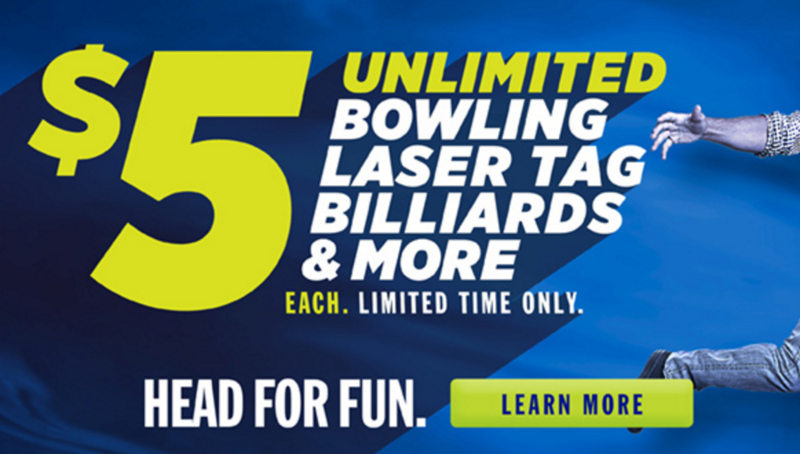 They have shuffleboards, bowling, laser tag, obstacle courses, video games, trivia and more! AND they have a fully loaded bar too, so it isn’t just for the kids. Oh and of course billiards. Their Laser Tag is pretty sick too — multi level!! My son loved the obstacle course, it actually is ABOVE the games! Very fun. They also have a pizza parlor OR a full menu! We had some great food and then headed to play with the kids. 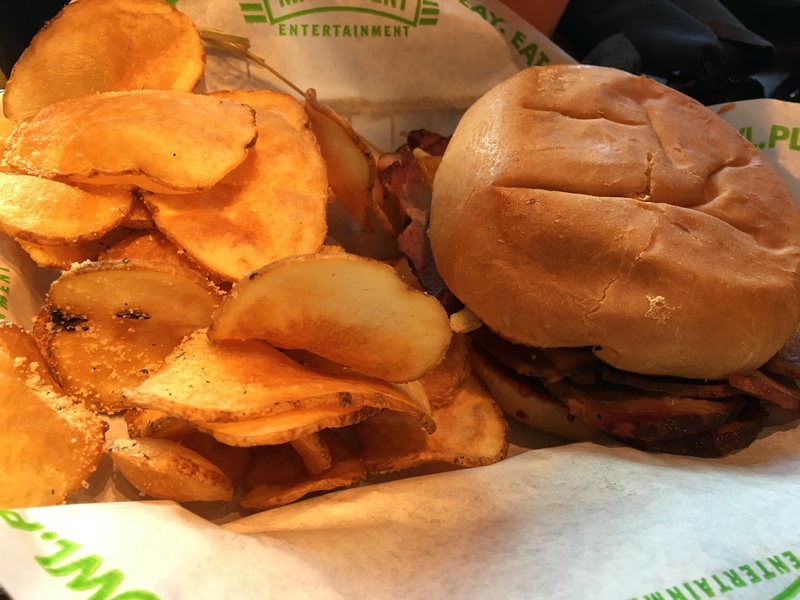 The full-service menu includes appetizers, classic and specialty pizzas, salads, burgers, ribs, steaks and more. Handcrafted pizzas and gelato are served in the pizza café, La Bella’s Pizza. The other nice thing is that if you are looking for a place for a birthday party, they have rooms set up for that too! In early September, Main Event will be launching a new advertising campaign called “Head for Fun”. They have so many awesome specials too!! Head into your local Main Event to check it out! Great way to have a fun time out of the house with the kids or friends! Follow them on Facebook, Instagram and Twitter for more details too!